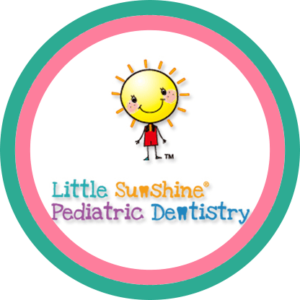 We strive to provide a custom yet comprehensive treatment plan tailored to every child specifically for his/her dental needs. All procedures are carried out in an accommodating, kid-friendly way, and by compassionate professionals with years of experience. Beyond providing excellent pediatric dentistry, we also maintain a focus on patients with special needs. Every child and adolescent should have the same access to quality dental care, and youngsters with behavioral challenges, autism spectrum, and/or complicated medical history are welcome and treated with utmost compassion and care. Attached below please find the referral slip in PDF form. Feel free to email to info@littlesunshinepedo.com or fax to (425)775-7000.